whole body is made by stainless steel 304# for long service time propose. Dimensions can be customized with your request. 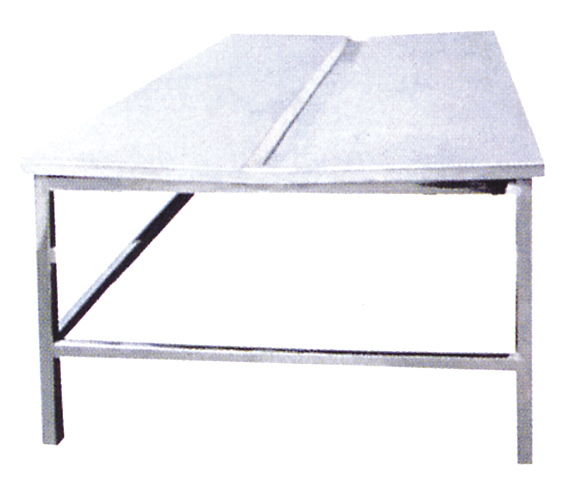 There is a drainage groove in the middle of the table, and waste material will flow into its certain place for deposition processing though the chute and drainage systems. ZBHT Slaughtering Machinery Co.,Ltd. manufacturing high-quality tripe/offal washing and processing table and supply OEM, ODM service according to your personal requirement. Our tripe/offal washing and processing table and other Auxiliary Equipment And Tools is not only good in quality but also competitive in price, welcome to inquiry us about the details of tripe/offal washing and processing table or other slaughtering machine products and accessory equipment.